There will be no spoilers here just a fond farewell to one of my favorite shows. 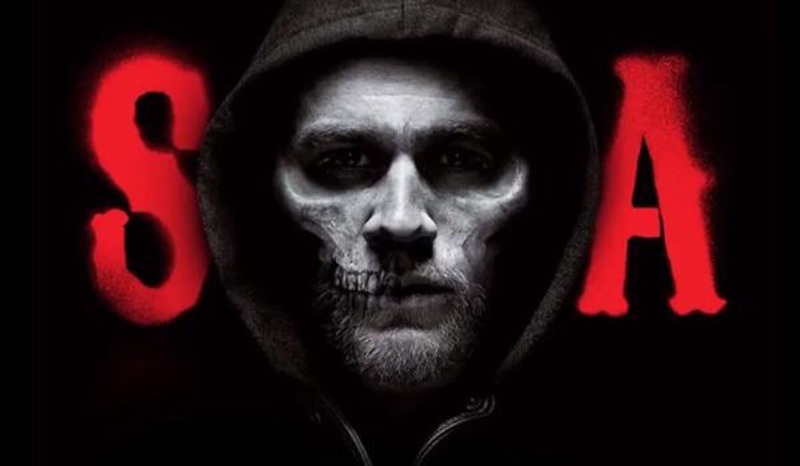 Not only was ‘Sons Of Anarchy” a complex character study, it was a great source for great music as the shoe’s creator Kurt Sutter and music director Bob Thiele hand-picked the songs that played such a large part of setting mood. I discovered Jake Smith (aka The White Buffalo) when his haunting reinterpretation of The Animal’s ‘House Of The Rising Sun’ in Season 4, Episode 14: “To Be, Act 2.” Smith went on to contribute 6 more songs to the series. So it’s fitting that the epic finale be serenaded by Smith and his baritone rumble another stunning tune, ‘Come Join The Murder,’ backed by the series house band the Forest Rangers, with lyrics by Sutter. Let’s just say it was a great song to evoke Mr. Mayhem.